wck | planning identifies vision-consistent redevelopment and infill opportunities that have been overlooked in small cities and towns. Character towns are interesting, pleasant and prosperous places for residents, businesses and visitors. 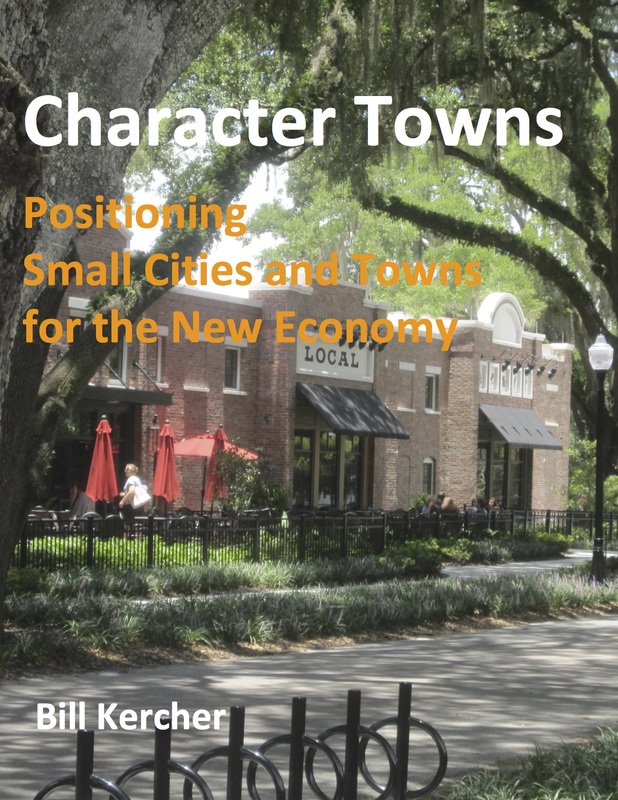 Bill has recently published "Character Towns: Positioning Small Cities and Towns for the New Economy." Available now on Amazon in electronic and soft-back versions.